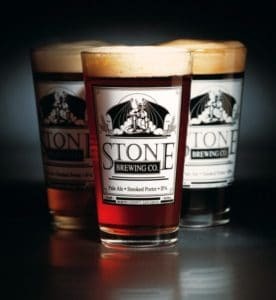 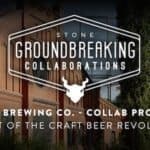 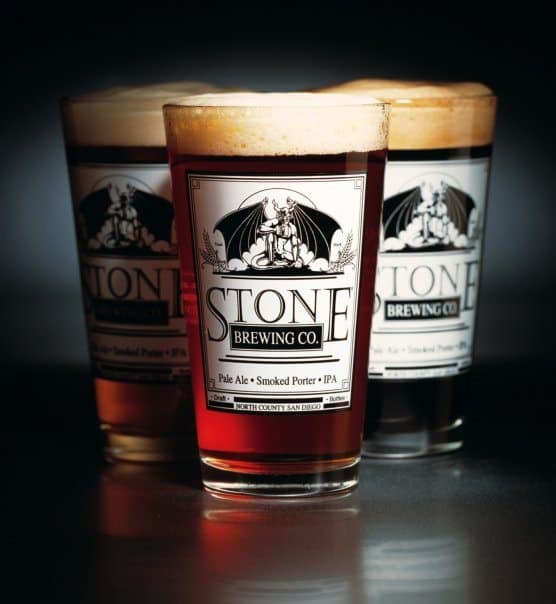 With less than a week and a half left crowdfunding on Indiegogo, California-based Stone Brewing Company has reached another huge milestone pushing past $2 million with the support of over 12,000 backers. 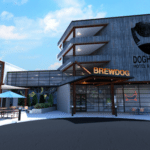 The brewery’s flexible funding campaign was launched last month with an initial goal of $1 million for its groundbreaking collaborations. 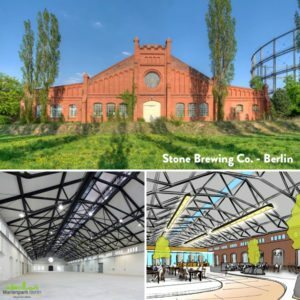 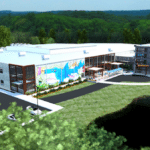 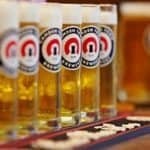 The adult beverage company embarked on two new brewery projects that will bring their style of high-quality craft beers not only to the other side of the country, but to Germany as well. 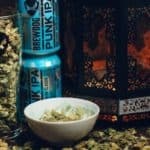 The campaign is set to close on August 29th. 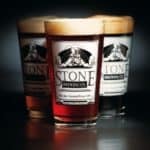 This entry was posted in Offerings and tagged beer, california, germany, indiegogo, stone brewing company, u.s.. Bookmark the permalink.